VisitBritain has announced that its flagship annual travel trade event, ExploreGB, is to be held in Harrogate, Yorkshire in 2019. The show, taking place from 8 to 10 May 2019, attracts visitors from some of the UK's most valuable inbound visitor markets – such as Australia, France, Germany and the US – and will be seen as a coup for Yorkshire tourism. "It's a fantastic opportunity to showcase the whole county to travel buyers from across the globe with the aim of encouraging even more visitors to Yorkshire," said Sir Gary Verity CEO of Welcome to Yorkshire. "The host, Harrogate, has much to be proud of and look forward to in 2019, as it hosts the 2019 UCI Road World Championships," Verity added. 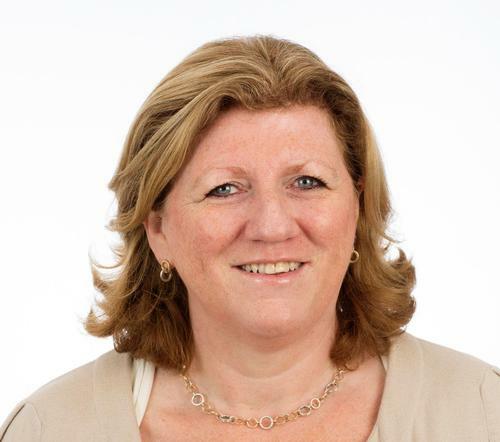 VisitBritain CEO Sally Balcombe said the event will be an opportunity to show international visitors the UK's regional tourism offer. 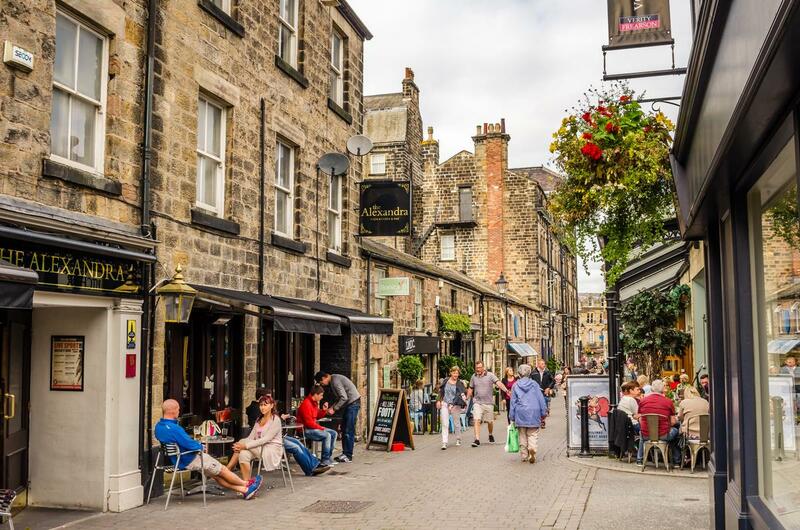 "Harrogate is a fantastic destination to showcase the quality of our tourism offer, the diversity of experiences across the north and a great base for our international buyers to begin their post-event tours across Britain," she said.